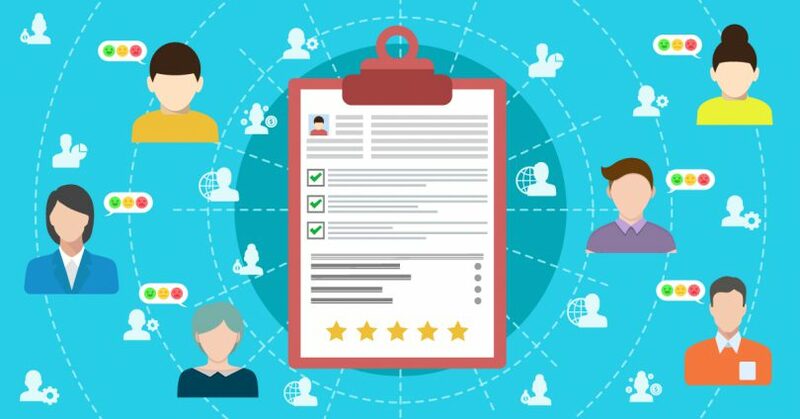 Sending out an employee feedback survey could be just what you need to give your whole team a boost and make your business boom. A happy employee is a productive employee – so the saying goes. In fact, they'll not only be more productive, a happy employee is more motivated, creative and loyal. With that in mind, it would just be bad business not to ensure your employees are fulfilled, challenged and practically skipping to work! 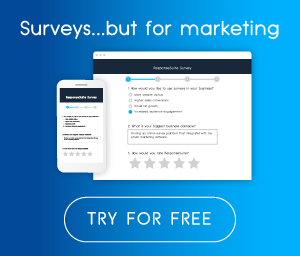 Allowing your employees to fill out a survey about their happiness and opinions on their job is a way of showing you give a damn – already winning loyalty points there! It's an opportunity for people to share their opinions and ideas with you in a more neutral way than just coming out with it in the middle of a meeting. It's also a great way to find out what you do well as a business, what you could improve on and most importantly what your employees need in order to do the best job possible. You can send out an employee feedback survey whenever you want really, but we wouldn't recommend sending them too often – your employees won't be happy, they'll be sick of you. When there has been a big change - It's always a good idea to find out how people feel about changes in your business, how they think it could be improved and if there are any impacts on individual job roles that you might not have considered. It's also a nice way to verify that you made the right decision! 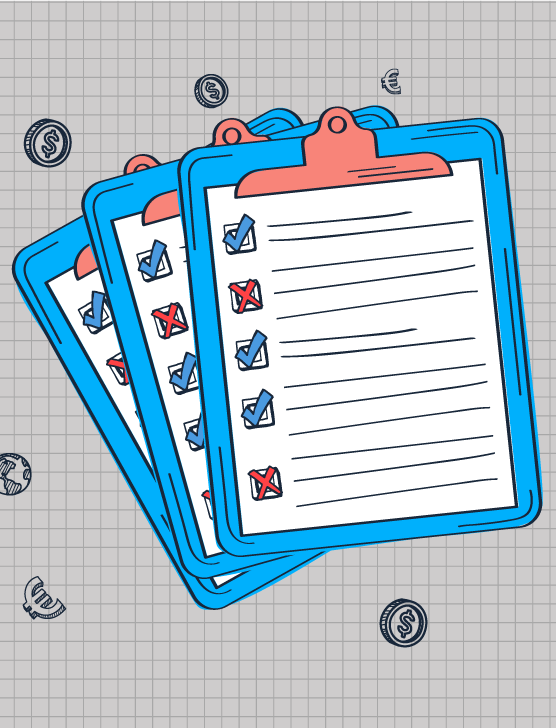 Annually or bi-annually - It's good just good business practice to send regular surveys to employees so that you can track how things are going on a regular basis. If there is a dip in productivity - If you find that there has been a noticeable drop in productivity or motivation in your team then send a feedback survey, you'll quickly get to the bottom of the issue which means you can get back on track quickly. It's always a good idea to include some general employment questions about your company, the working environment and job support. 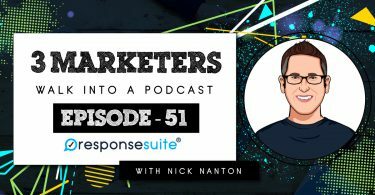 This way you'll have a set of general questions you can ask each time you send a survey and see how the results change each time and what you might need to tweak. After that, you can absolutely include some more specific question, depending on your reason for sending out the survey. If you're worried about team productivity why not pop in some questions about what motivates people, how they find the workload or even if an abundance of free energy drinks would help! Record them, pay attention to them and most importantly understand them. Once you have an understanding of what makes your employees thrive and what maybe makes them bang their head on the desk, you're one step closer to having a power-team! 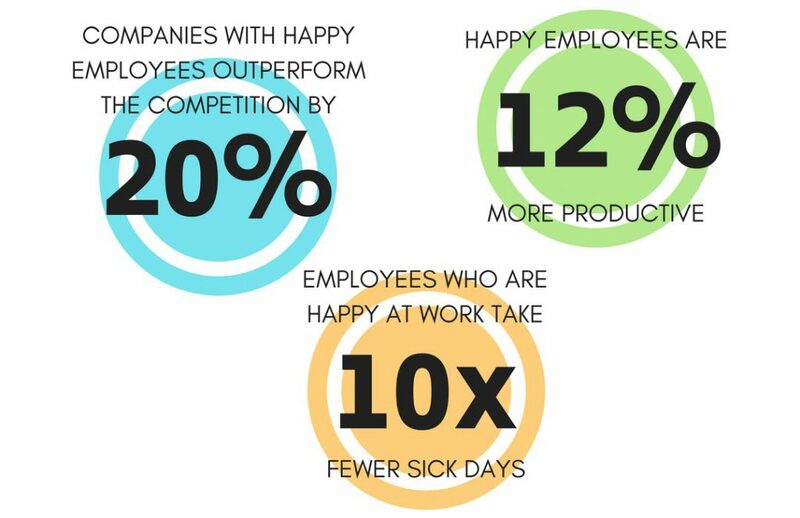 Let's all say it together…a happy employee is a productive employee.